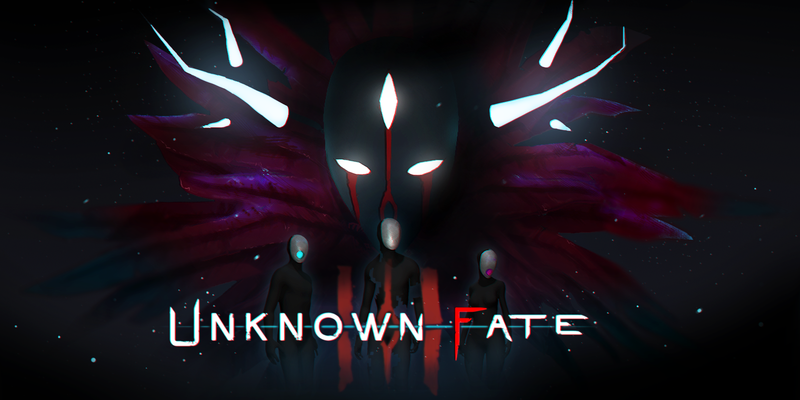 1C Company, a global PC and console games publisher, today announced it is launching the story-driven action PC adventure with VR support, Unknown Fate, on September 6 following a strong reception at the just concluded Gamescom 2018. At launch, the game supports PC and HTC Vive gameplay, with Oculus Rift support coming soon via update. Additionally, the company announced it is working with Tobii, the world leader in eye tracking, to add sophisticated eye tracking features for a more immersive experience in both VR and non-VR modes, with eye tracking already implemented in non-VR mode. Unknown Fate (HTC Vive and non-VR PC at launch with Oculus Rift support coming soon) is a highly story-driven first-person adventure with many puzzles to solve and enemies to beat. Players will become Richard, who suddenly passes from the real world into a surreal universe. There, he will encounter strange characters, unfamiliar artifacts and scenes resembling Richard’s former life, of which he has lost all memory. Yet he feels the world he has come to inhabit is strange and distant; he somehow knows this is not where he belongs. He feels the urge to find out more about this surreal universe and the creatures inhabiting it, to find a way back to his real self and the life he cannot fully recall. Unknown Fate is developed by Marslit Games and published by 1C Company, and the game has been rated E (10+ for Everyone) by the ESRB. The game will be available September 6, 2018 on Steam with HTC Vive support for $14. 99, with a 15% discount ($12.75) at launch. Oculus Rift support will be added after launch. Founded in 1991, 1C Company is the largest publisher, distributor and developer of computer and video games in Eastern and Central Europe. 1C Company works as a publisher and producer with over 30 independent development studios and has produced over 100 projects for PC and consoles including titles like Hard Truck 2/King of the Road, Space Rangers, Soldiers: Heroes of World War II, Faces of War, Men of War series, Perimeter, Fantasy Wars, Death to Spies, King’s Bounty: The Legend, and King’s Bounty: Armored Princess. For more information, please visit 1cpublishing.eu.